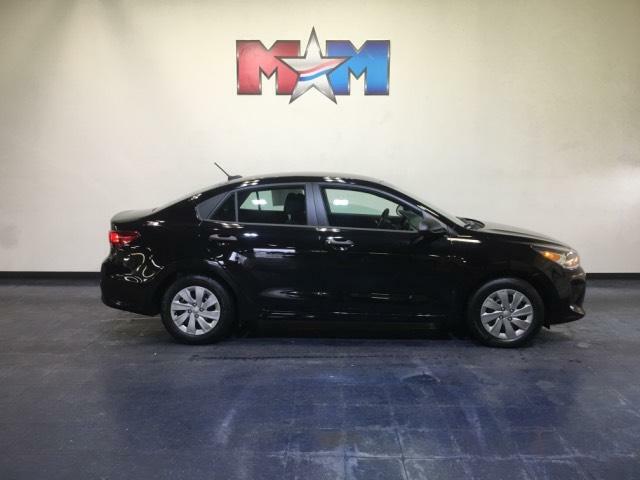 PRICE DROP FROM $14,489, $600 below NADA Retail!, FUEL EFFICIENT 37 MPG Hwy/28 MPG City! 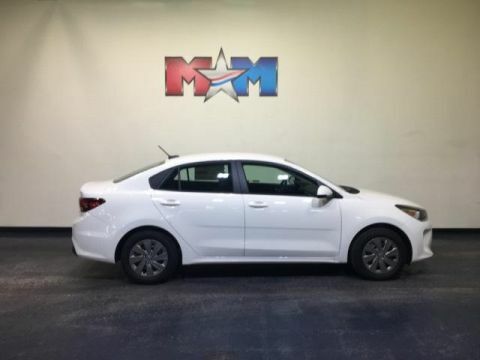 Nice, CARFAX 1-Owner, GREAT MILES 8,336! Aurora Black exterior and Black interior, LX trim. iPod/MP3 Input, Originally bought here, Local Trade-In. AND MORE! iPod/MP3 Input. 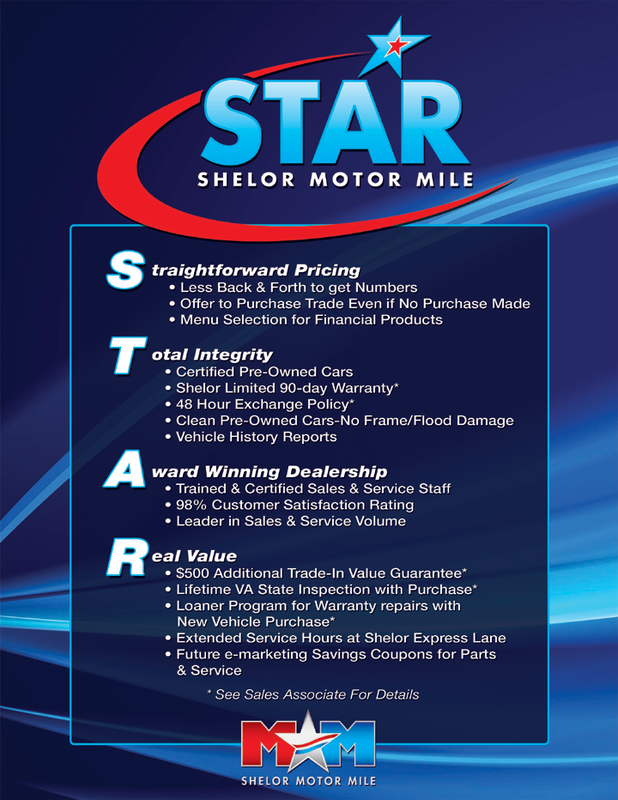 MP3 Player, Satellite Radio, Remote Trunk Release, Child Safety Locks, Steering Wheel Controls. 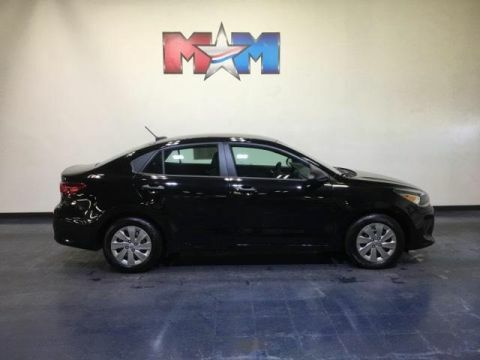 Kia LX with Aurora Black exterior and Black interior features a 4 Cylinder Engine with 130 HP at 6300 RPM*. Originally bought here, Local Trade-In. 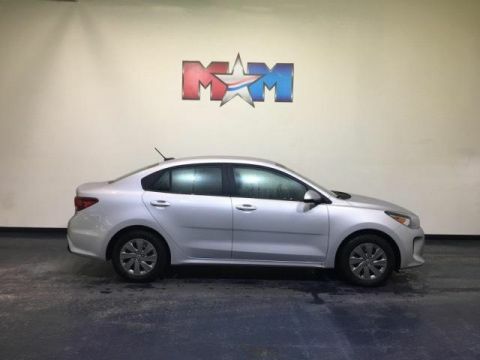 KBB.com explains For city dwellers, the Kia Rio offers an appealing mix of good fuel economy, good looks and lots of value, while making it much easier to deal with snug parking spaces.. Great Gas Mileage: 37 MPG Hwy. Was $14,489. This Rio is priced $600 below NADA Retail.